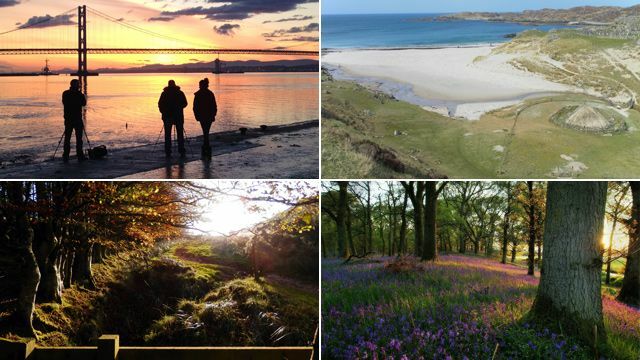 Readers of the BBC Scotland news website share their pictures of Scotland through the weekly picture gallery. Published each Friday, it is a selection of the photos that have been sent in that week. There are details of how you can submit pictures for the weekly gallery on this page. Thanks to everyone who gets in touch with us, your photos are much appreciated. We're just sorry that we can't publish them all.